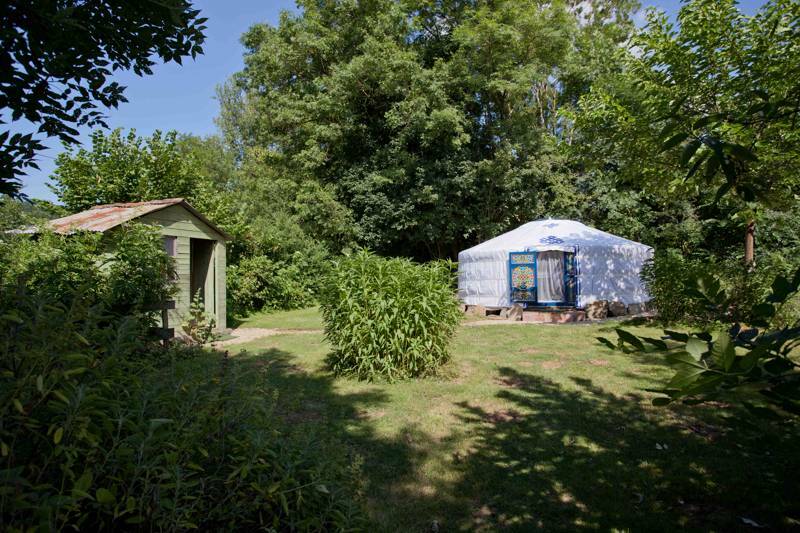 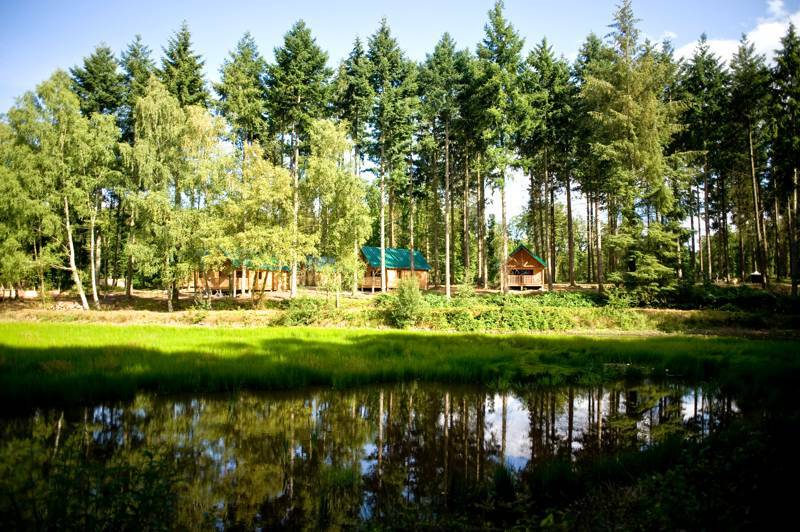 Yurt Glamping in France at Yurt Glamping in France, Fancy glamping in a yurt? 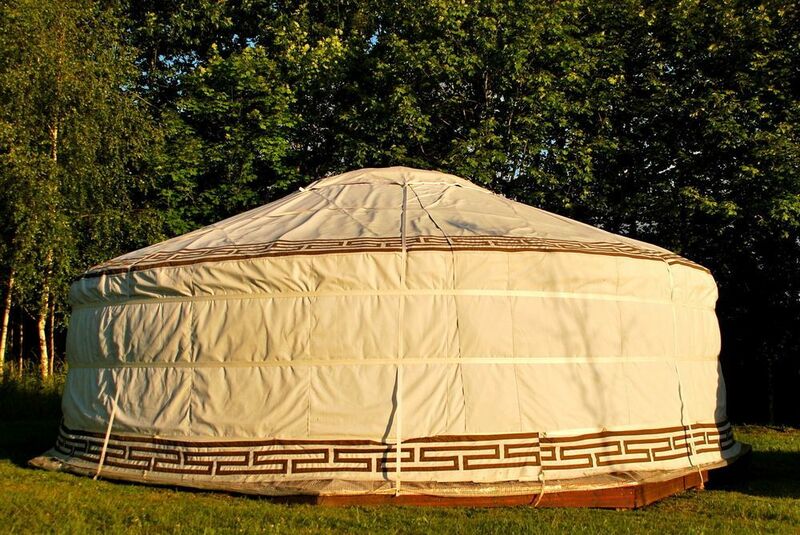 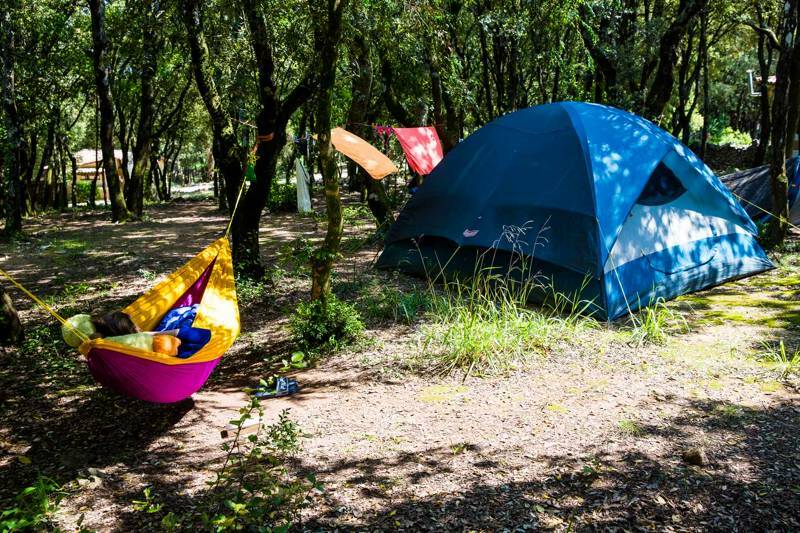 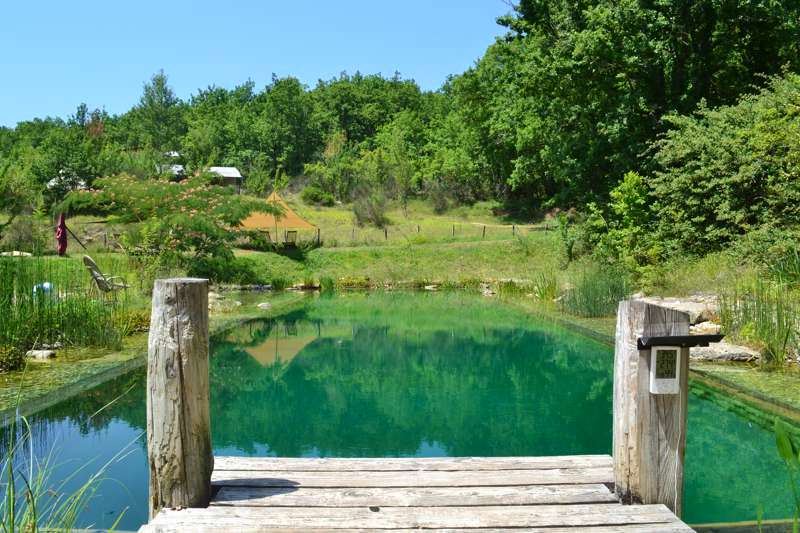 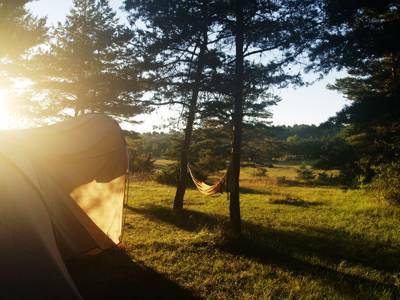 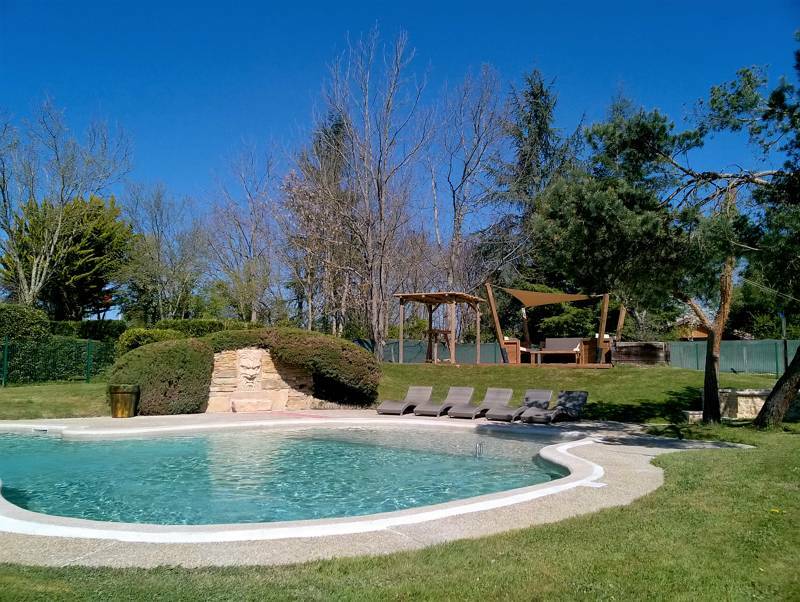 Don’t miss our list of the best yurt sites in France, ranging from glamping sites in Aquitaine to campsites in Roussillon. 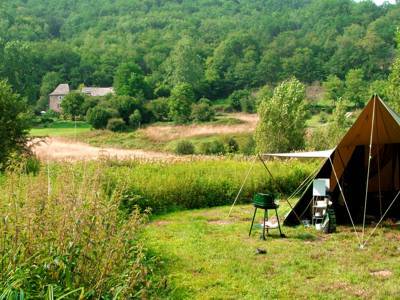 Read on and book your glamping holiday today.